Qualcomm lost its fair share of the market this year due to the Snapdragon 810’s throttling issues, which led several manufacturers to abandon the SoC on their devices for other options. One of the largest losses to the US manufacturer was Samsung, as the Korean tech giant chose to replace Qualcomm SoCs with its home grown Exynos lineup of processors. But the chipmaker seems to be eager to turn its fortunes around this year, and looking at some of the preliminary data on the Snapdragon 820, we’d say that its heading in the right direction. But while the two major tech companies might have parted ways on the Galaxy S6 duo, looks like both Samsung and Qualcomm are eager to get back together once again. After all, their partnership is a long and deep one, with nearly every Samsung device prior to the Galaxy S6 duo coming with Qualcomm’s processor, a fact that made this year’s change of ways even more important. In fact, we’ve been hearing for quite a while that Samsung’s been testing out the Snapdragon 820 on its Galaxy S7 prototypes, and the process has made it quite far from initial stages. Qualcomm’s latest SoC is expected to come with the company’s home grown Kryo cores and and improved integration system between its DSP, CPU and GPU, leading towards potentially advanced heterogeneous computing solutions on the chip. 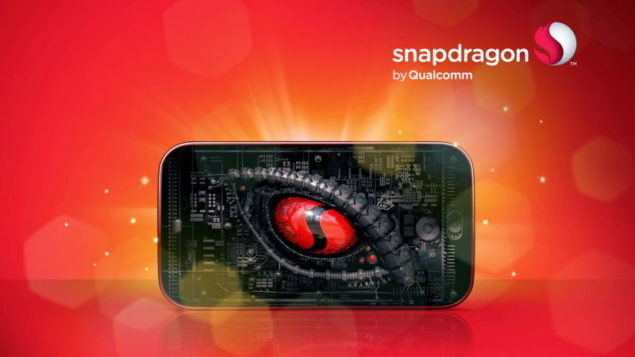 Now, according to some new straight out of China, both Qualcomm and Samsung have started to focus heavily towards the Snapdragon 820 making it on the Galaxy S7. In fact, Samsung’s increasing the number of engineers in its wireless division to ensure that the Galaxy S7 can run both the Snapdragon 820 and the next Exynos. 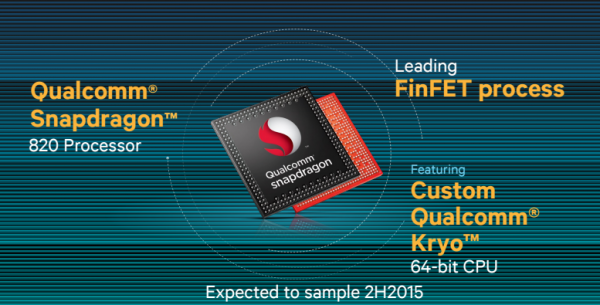 Looks like things might be heading towards normal between Qualcomm and Samsung this year. In fact, with the close cooperation between the two companies, given that the Snapdragon 820’s going to be manufactured on Samsung’s 14nm FinFET, we’d expect the processor to be tightly modeled to fit any needs of the next Galaxy smartphone from Samsung. Since Samsung’s devices are generally launched in the first quarter of every year, its not long until we get to take an official look at what they’ll come with. Until then, we’d rely on the leak/rumor mill for more information and hope something pops up. Stay tuned and let us know what you think in the comments section below.